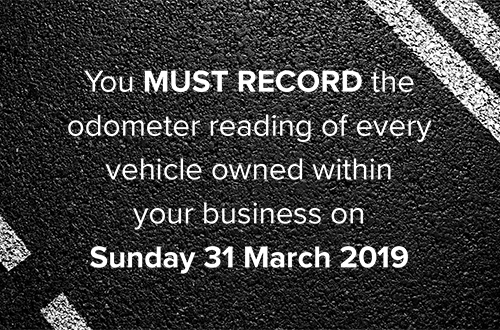 IMPORTANT REMINDER: You MUST RECORD the odometer reading of every vehicle owned within your business this Sunday – 31 March 2019 (this is the last day of FBT year). Please provide this information to your Highview Accountant. The Australian Government has increased compliance and its audit activity in relation to Fringe Benefits Tax (FBT). If you have a business that owns vehicles, or has other reportable fringe benefits, a FBT return will need to be prepared and lodged on your behalf as per ATO requirements prior to June 25 2019. Highview will be in contact with our business clients to obtain the relevant documentation prior to 1 April 2019. Where a benefit is provided by an employer to its employees (or associates for the employee), FBT needs to be calculated and paid by the employer. The benefit may be in addition to, or part of, their salary or wages package. If you are a director of a company or a beneficiary of a trust working in the business, benefits you receive in connection with your employment may be subject to FBT. FBT is separate to income tax and is calculated on the taxable value of the fringe benefits provided. Further questions? We are here to help.